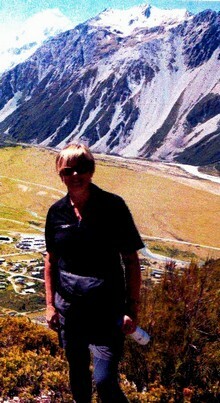 ...we then drove to Wesport for a night and on to Hokitika where we stayed at the excellent Fitzherbert Court Motel. Helpful friendly service and suggestions of what to see in the area from a real "West Coaster"; it was his advice that sent us to a newly opened tourism experience, the aerial walkway at Lake Mahinapua. (www.treetopsnz.com) Wow, great to see a Tasmanian company spending $7.5million in our regional economy. Walking through the canopy looking into the tops of rimu, southern rata, kahikatea and tree ferns - all well interpreted - is a stunning experience. From there we drove to Hokitika Gorge, walked to the swing bridge to see the glacial water up close and personal, then around Lake Kaniere, lunching beside a beautiful waterfall en route. 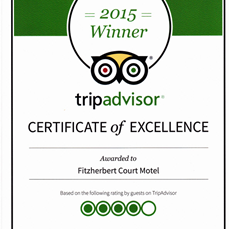 © Copyright 2014 Fitzherbert Court Motel. All rights reserved.